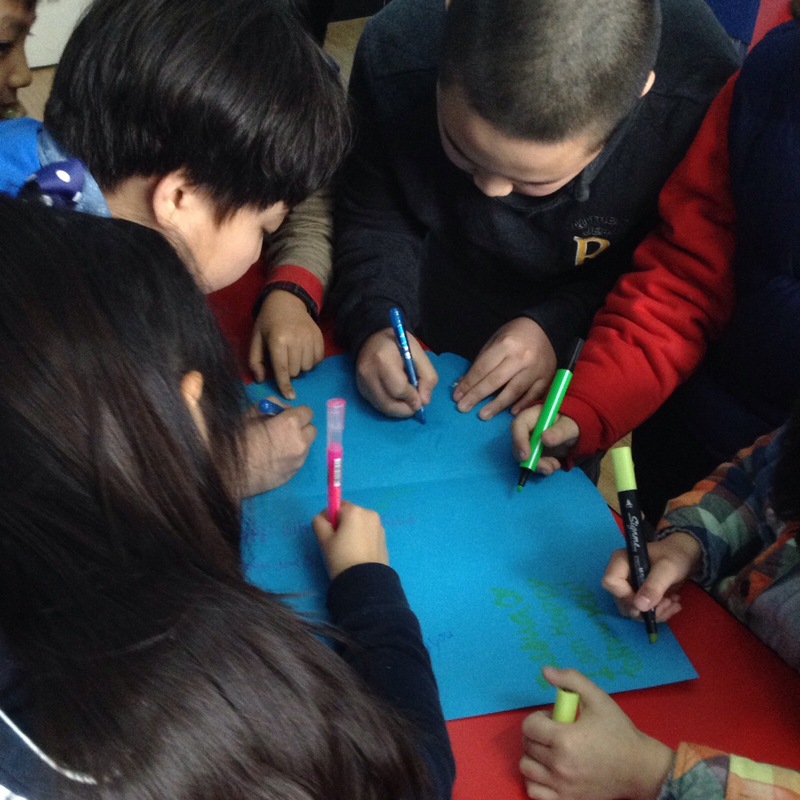 The students and teachers at school were signing a birthday card for me. There were hugs all around, and candies. And, when I got home and took a better look at what they wrote, there were a few tears too, just as there are today as I reflect back on that day.